Here at Halpern Financial we like to emphasize the importance of long term investing. It increases your chance of long-term success due to the effect of compound interest. I believe I have completely internalized that long-term focus, as tomorrow I am delighted to celebrate my 15th year with Halpern Financial. That’s a longer track record than many mutual funds! 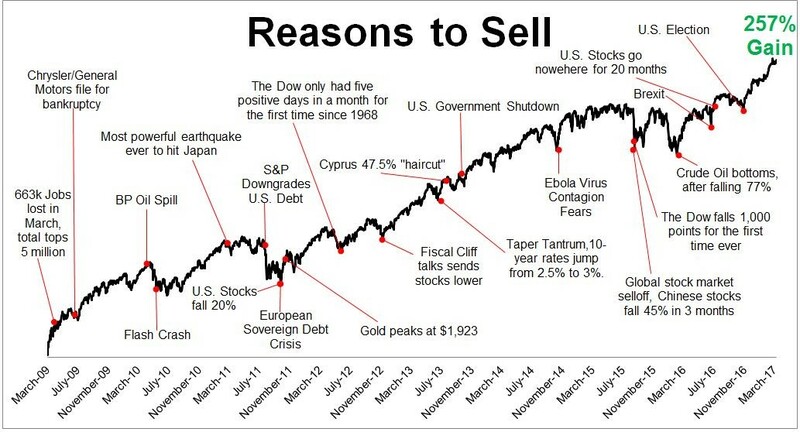 Over those 15 years, there have been so many reasons for investors to be fearful. When I started my first day on the job, little did I know the dot.com bust was literally JUST about to happen, or that the financial crisis and following Great Recession was just six years away. However, an attitude of optimism and discipline has proven to be much more effective than fear. During my tenure as your Portfolio Manager, time and time again, this approach we employ for you has shown its value. Index-based approach has exploded in popularity. At the time I started, individual stock picking was still popular among portfolio managers, even though there was ample evidence to show that it was an unsuccessful investment strategy over the long term, and that a low-cost index-based approach is better for investors. Now, both individual investors and “the industry” are catching up to the proven research we have always followed. In 2002 when I joined Halpern, there were fewer than 300 index funds and as of last week, there were 1675! Demand for the low costs and tax efficiency of index-based mutual funds and Exchange Traded Funds (ETFs) has snowballed, with net new shares of ETFs quadrupling since 2002. “Control what is within your control” is the key to weathering a wide variety of market events. If you have been a regular reader of our blogs and quarterly commentaries, you know we often emphasize the importance of low costs, diversification, rebalancing, tax efficiency, discipline, and other important steps that increase returns over the long-term without requiring a crystal ball to predict future investment performance. This approach has served us well despite market events no one could have possibly foreseen—and I don’t just mean the financial crisis. For example, I never would have imagined that the 5% interest we once took for granted on cash would dwindle to zero due to changes in the Federal Reserve policy. This certainly made the fixed income/cash portion of the portfolios more challenging to optimize! Market events over the years always present new challenges to me as a portfolio manager, but through them all, I have always focused my strategy on optimizing the elements we can realistically control. Doing the right thing for clients is best for everybody, and is simply good business. When I started in 2002, fiduciaries were rare and expensive commission-based investments were the default as opposed to a fee-only structure that avoids conflicts of interest. Now, fiduciary responsibility is becoming more common and we are happy to see this. There are still some who are resisting the change, but overall the industry is catching up to the idea that acting in the clients’ best interest is also in the best interest of business for the long term…which just seems like common sense to me! That is just how we’ve always done business, and our clients have been benefiting from that approach for over 20 years. 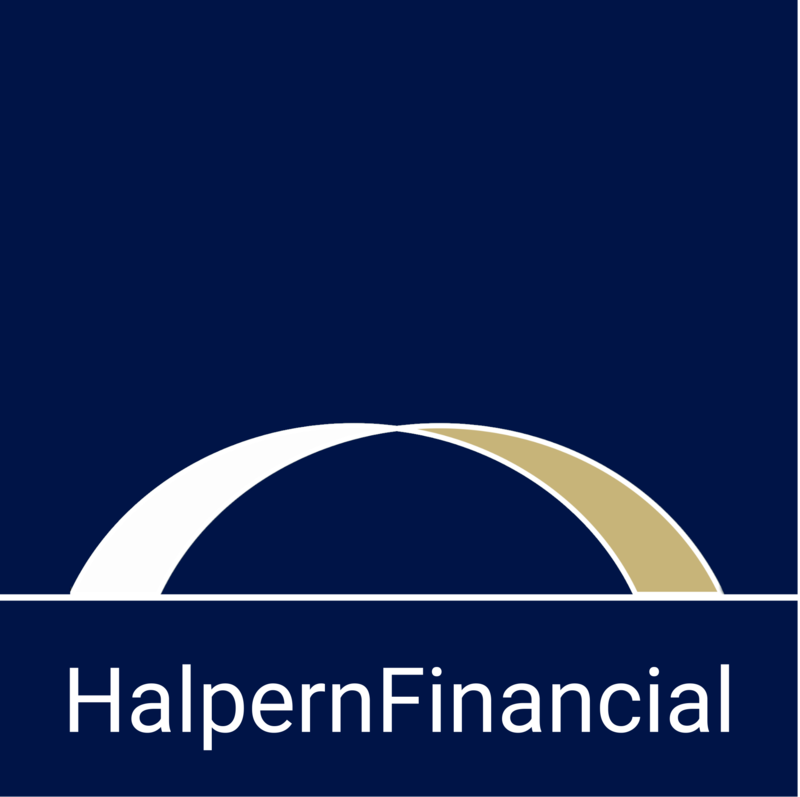 During these past 15 years working with Halpern Financial, I have learned a vast amount about wealth management, personal finance, stock markets, bond markets, and the economy at large. I met a large personal goal by obtaining the Certified Financial Planner (CFP ®) designation which has been a tremendous asset to my work with Halpern Financial. I am happy to use all of the lessons learned to help our clients and to practice what I preach in my own personal financial life. As I celebrate my work anniversary, I am proud of the trust we have developed with our clients through all of these ways we have worked over the years to improve their long-term performance. And I’m not going anywhere. 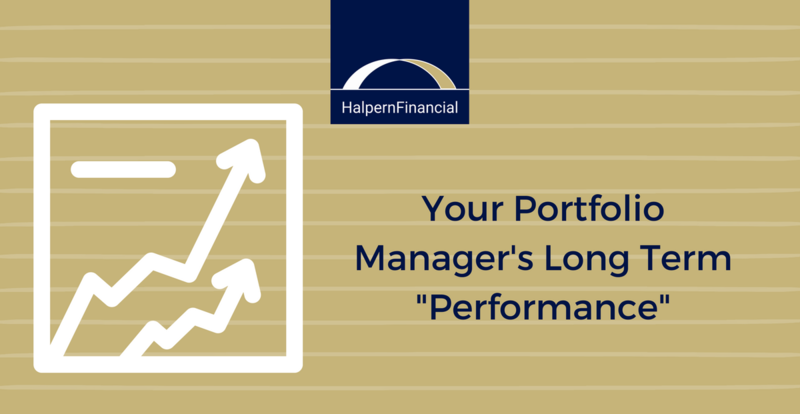 I plan on making my own “long-term performance” as your portfolio manager even longer!